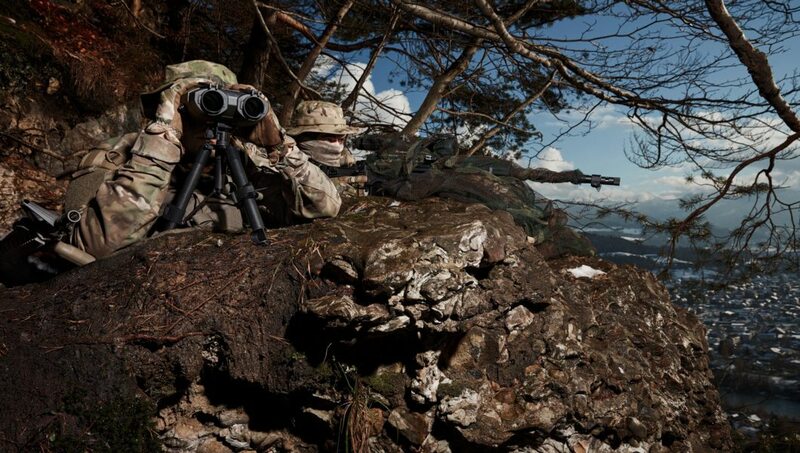 VECTOR 21 is a true binocular rangefinder with outstanding day optics, an integrated 3-dimensional, 360° digital compass and a precise class 1 eye-safe laser rangefinder. 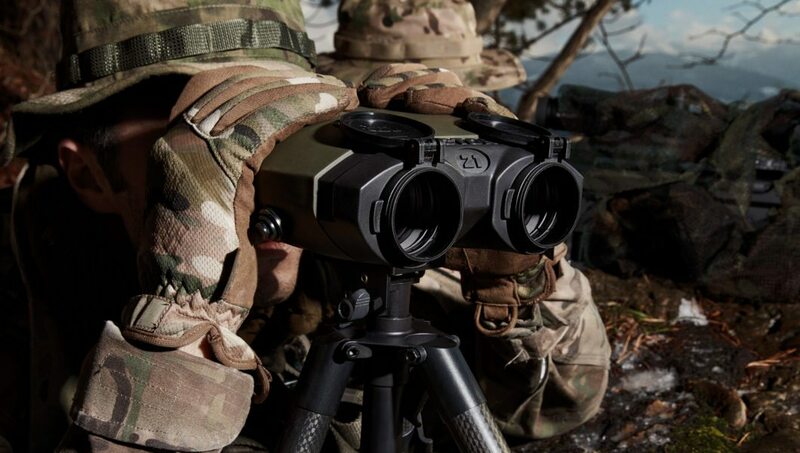 The VECTOR 21 increases the range for distance measurements up to 12 km. 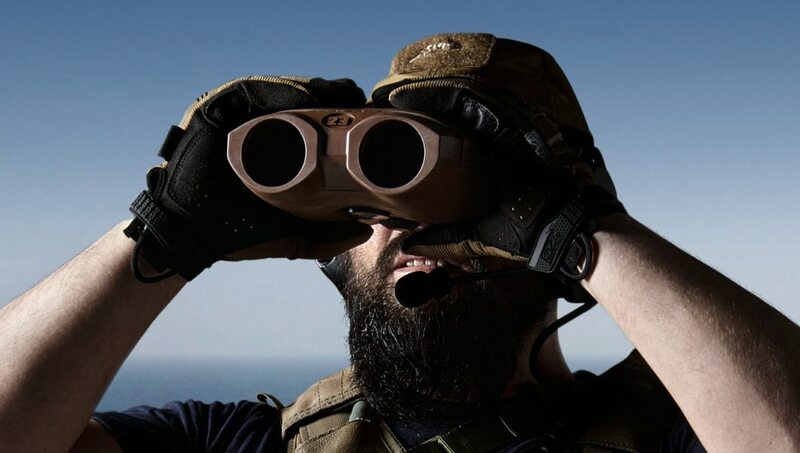 It also has a 1,550nm laser is invisible to image intensification devices, providing an added level of security. 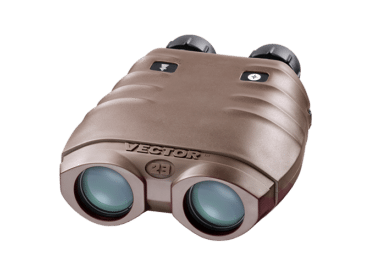 VECTOR 21 is a true binocular rangefinder with outstanding day optics, an integrated 3-dimensional, 360° digital compass and a precise class 1 eye-safe laser rangefinder. 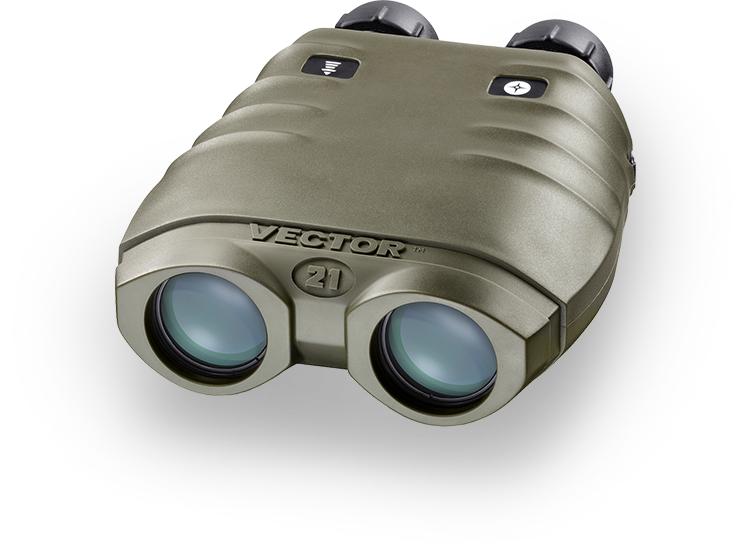 The VECTOR 21 increases the range for distance measurements up to 12 km. 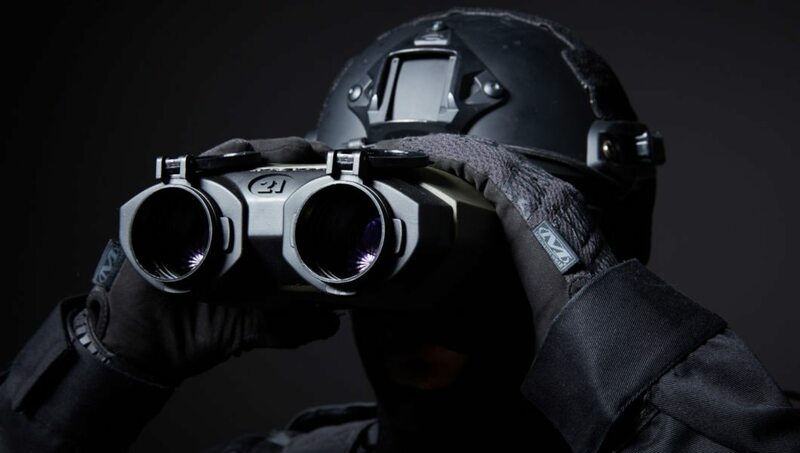 It also has a 1,550 nm laser is invisible to image intensification devices, providing an added level of security.